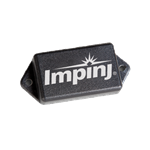 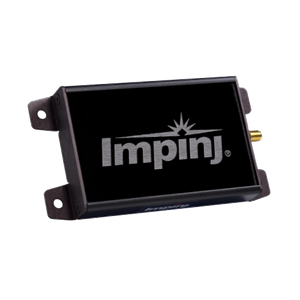 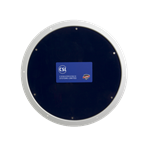 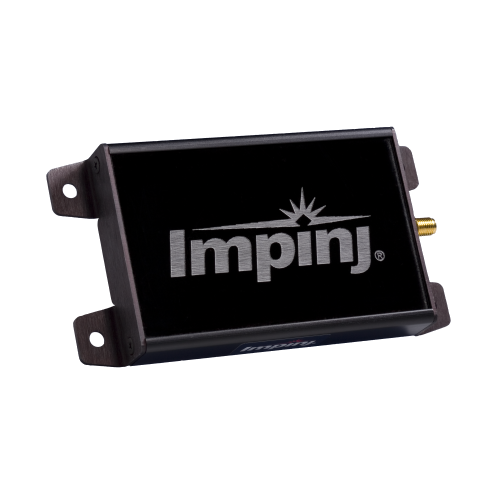 Specifically designed for demanding itemlevel deployments, the Impinj Mini-Guardrail RFID antenna antenna operates effectively at read distances of 7.5 cm or less. 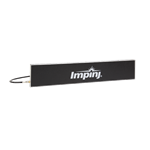 This antenna is the ideal choice for access control, ticketing, document control, high-speed encoding stations, packaging lines, or any application requiring high reliability and a constrained read zone. 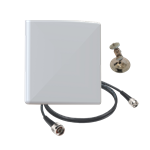 Because of its optimized shortrange performance, the Mini-Guardrail antenna is virtually immune to the RF transmission limiting effects of items such as liquids, powders, and metallic packaging.